Rock painting tradition is one of the treasured archaeological heritage legacies of Namibia. The extensive wealth of prehistoric paintings tradition spread countrywide with the largest concentrations recorded in Central Namibia’s regions of Erongo and Kunene. These are typically found in granite massifs, basalt deposits and in sandstone and limestone geological settings. Namibia’s rocks painting tradition is distinct and is organized into two typological groups: representational and non-representative motifs. Such typological tradition is said to be associated with the hunter-gatherers and herders communities. Their styles, tradition, techniques, distribution, possible meanings and state of conservation has been of great interests to archaeologists over the last two centuries. However, establishing the exact chronology of the paintings and investigating the materials used in the production of the prehistoric paintings is less explored. 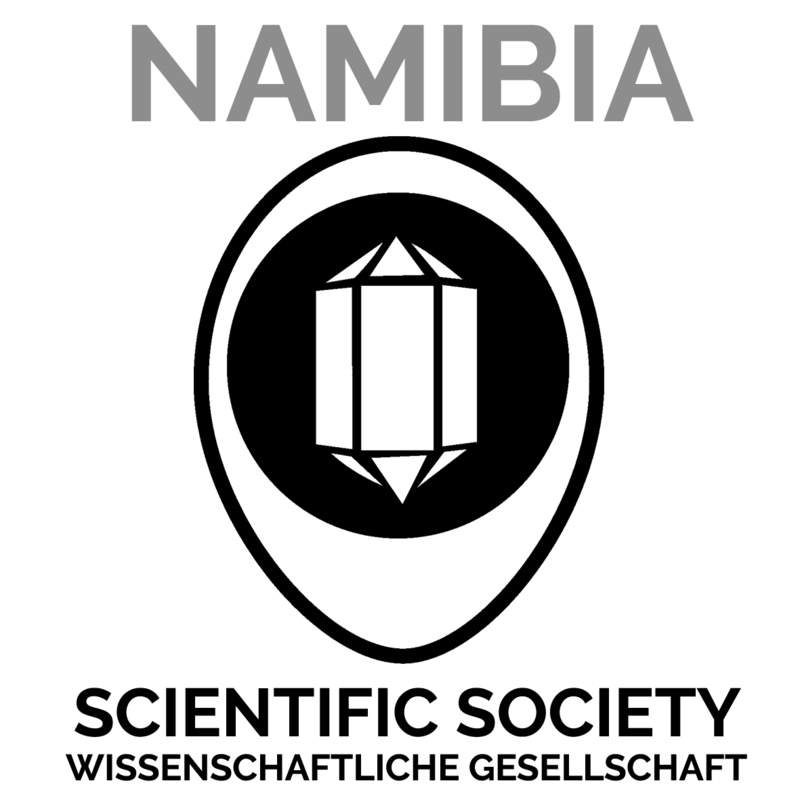 For the first time in Namibia, the recent use of in situ XRF analyses into 35 rock paintings figures from Erongo Mountains was conducted. This was a collaboration research, with local Archaeologist - Dr. Alma Nankela with a team of researchers from the Museum National d’Histoire Naturelle, in Paris, France. It aimed at identifying the diversity of pigments and alterations of some rock paintings, establishing the geographical source and origin of materials used in the production of rock paintings as well as the analyses of pigmented rocks (pestle and grinding stones) recovered from the excavations layers of Leopard Cave archeological site in Omandumba West Farm, which may provide the feasibility of radio carbon C14 dating to establish the absolute chronology of rock paintings. This paper therefore presents the results of the analyses, outline the common limits of in situ pXRF analyses and suggests way forwards for future research.